We are proud to announce the general availability of the Dime.Scheduler Connector for Microsoft Dynamics NAV 2013. 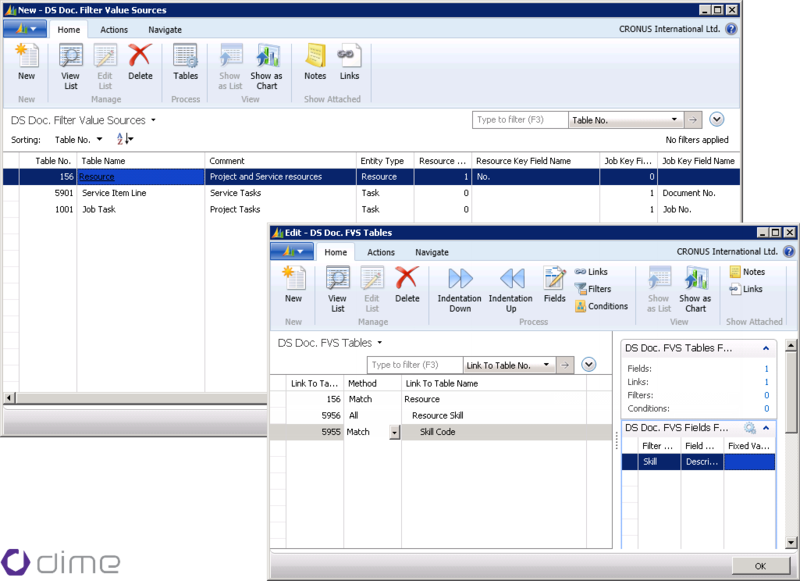 Dime.Scheduler Connector for Microsoft Dynamics NAV is available for Perpetual, Business Ready and Module Based licensing. The improved setup mechanism allows you to use any data within NAV as a Filter Group Value without any additional development. Support for unlimited depth of relationships, filters and conditions and the ability to provide default or Fixed Values even when no records are available. Entity Types and Source Types give a more granular control over the processing and workflow of changes in the planning and allow partners to quickly integrate with Vertical solutions or customer-specific scenarios. Keep an eye on our News section for another exciting product announcement coming soon! !